Scores that have been saved and not submitted. Scores that have been submitted, but the activity’s specified release date for the score has not passed. 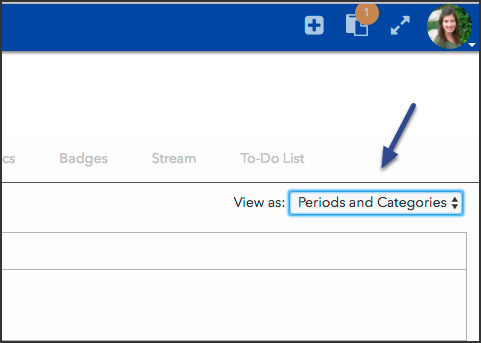 Improvements to the Student Grades screen UI (Teacher, Student, and Observer apps), including providing a dropdown to toggle between the Periods and Categories and Syllabus views. On some assignments, I see a grade and the icons for "Needs Grading" and "Score not yet returned to student". I'm a bit confused. If the assignment needs to be graded, it has obviously not been returned to student. So why do I sometimes see this second option? Thanks. It sounds like from your description that the student submitted an item for grading and the teacher has saved a score in the item grader instead of submitting it to the student. So as a result, the item will still show a needs grading icon and a score not returned to student. This article is describing Pending Scores along side of the Current Scores submitted to students in the teacher gradebook.